Four years ago Anurag Kashyap took the Cannes Film Festival by storm with his Director's Fortnight entry, Gangs of Wasseypur. That five and a half hour epic went on to cement Kashyap's position as the preeminent Indian filmmaking talent of our generation after heaps of praise from luminaries such as Martin Scorsese and Paul Shrader oured in. In 2013 he returns to the Fortnight with his unrelentingly bleak child kidnapping thriller Ugly, and the world once again took notice. After a couple of years off and one commerical film, Bombay Velvet, that didn't perform up to the expectations of the box office hawks, he is back in Cannes in 2016 with Raman Raghav 2.0. To read more about the film and check out the first teaser posters, click through the gallery below. 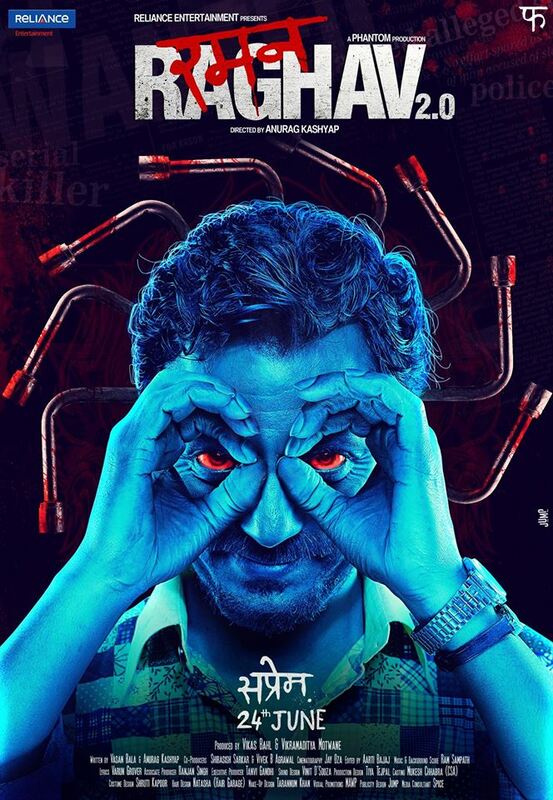 Raman Raghav 2.0 is based on a famous serial killer who stalked Bombay in the 1960's, leaving dozens dead. The story has been filmed before, once in Tamil as Sivappu Rojakkal, starring Kamal Hassan, and once as a docudrama directed by Sriram Raghavan (Badlapur) titled Raman Raghav and starring Raghuvir Yadav (Peepli Live). Kashyap is keeping the plot and angle of his project under wraps for the time being, but his star cast is strong, and I expect a barnstormer. 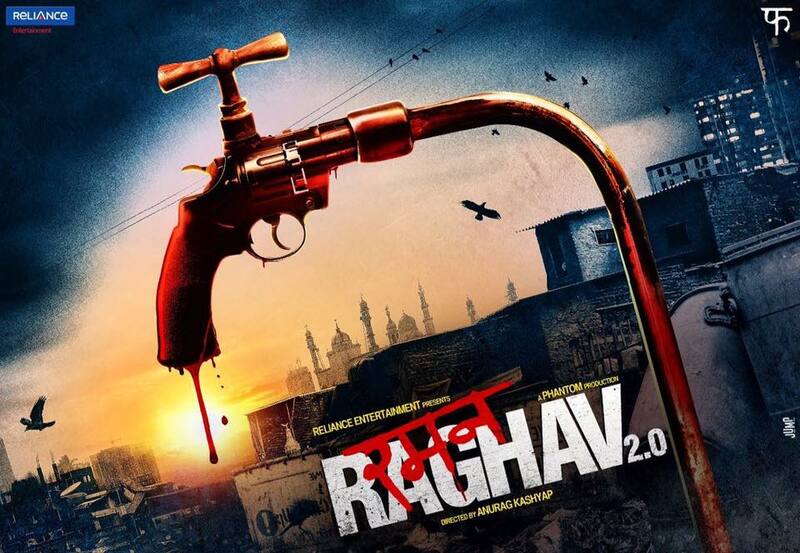 Nawazuddin Siddiqui and Vicky Kaushal lead the cast of Kashyap's new take on the Raghav story, and both have strong history's with Cannes crowds. Siddiqui is arguably India's finest actor and has previous visited the festival with Gangs of Wasseypur, The Lunchbox and Ashim Ahluwalia's Miss Lovely. Kaushal, on the other hand, is a relative newcomer but also made a big splash in 2015 with his performance in Neeraj Ghaywan's social expose, Masaan. Both performers are solid, and we are definitely looking forward to what they have in store for us. Siddiqui has a talent for bringing out the best in his co-stars. His performance opposite Bollywood heartthrob Varun Dhawan in Badlapur turned the latter into an immediate critical darling, and Siddiqui is always compelling on screen. Kashyap has stated that the film is due for release in India on June 24th, with no further information on international distribution. 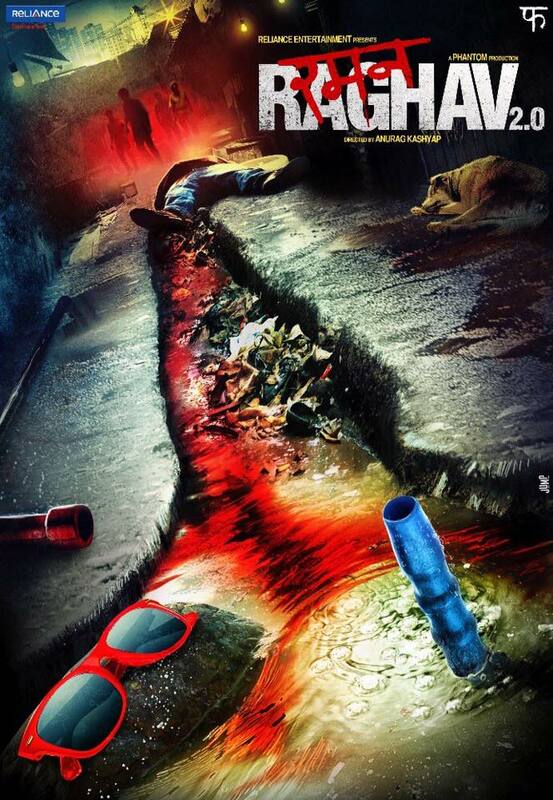 I am envious of the Quinzaine crowd for getting to see this first, in the meantime, check out the first look teaser posters for Anurag Kashyap's Raman Raghav 2.0.